We're pleased to include Pixie Spirit Boutique in our Business Spotlight Series. 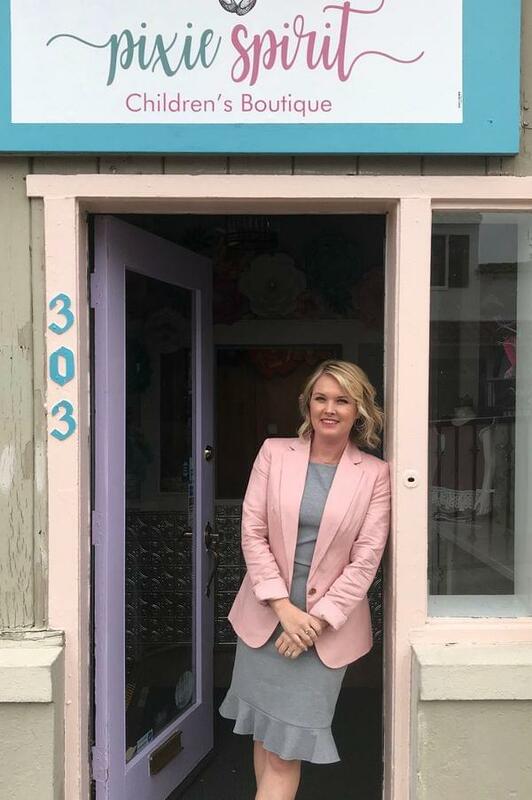 We connected with Krissy Mangan to learn more about Pixie Spirit Boutique at 303 Riley Street. 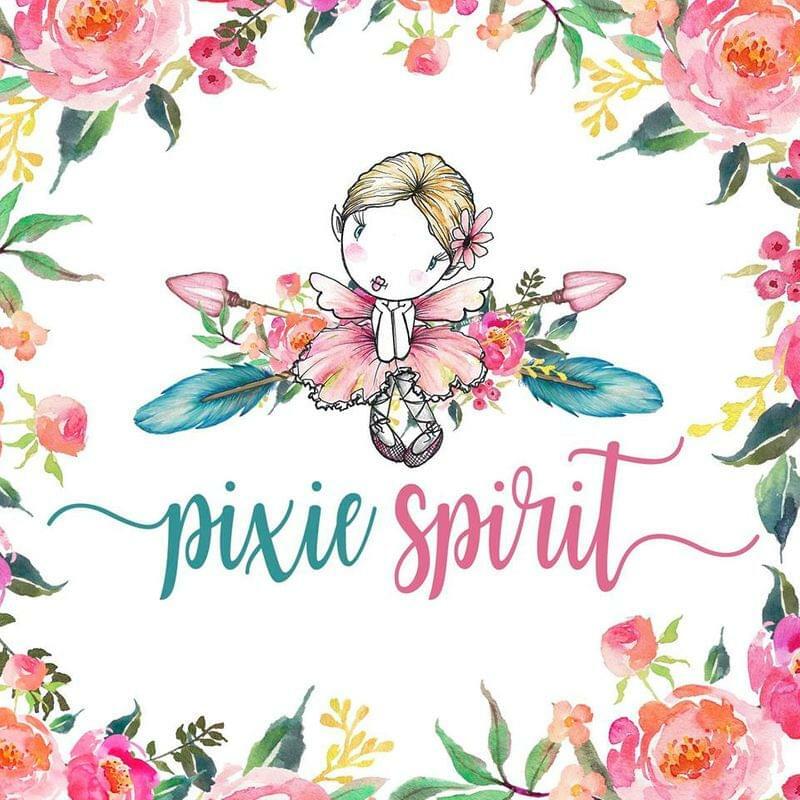 What is Pixie Spirit Boutique, how would you describe it to a friend? 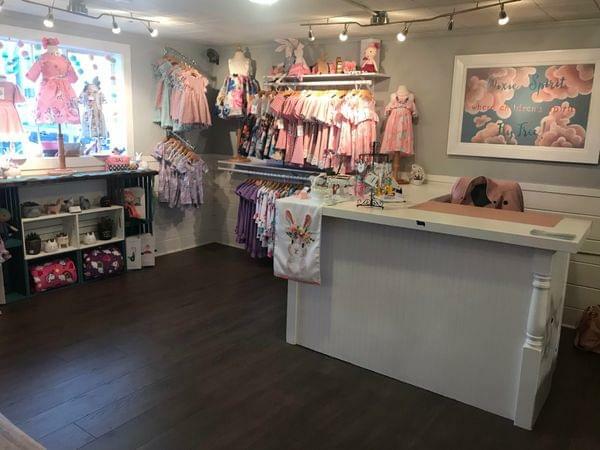 Pixie Spirit is a children’s boutique featuring unique children’s clothing, accessories, and gifts. Always on trend and affordable. I started Pixie Spirit several years ago as an online only boutique. My daughter Delaney loves fashion and clothing so opening a boutique was the perfect fit. After being a stay at home mom for 6 years, I was ready to step back into the business world and create something special that my kids could be a part of. My favorite part about having a children’s boutique is seeing the excitement kids have when walking into my store. I've created a very whimsical, fun space where children - and parents - can feel joyful and uplifted, and I want all my customers to have a fun shopping experience and find the perfect products. 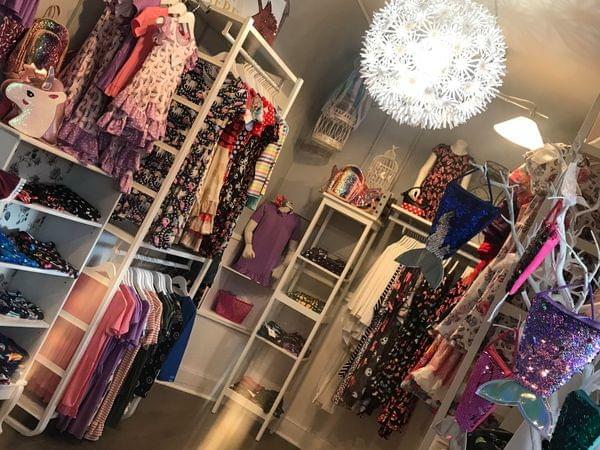 I would like people to know that Pixie Spirit is a collaboration of a few amazing business women who have come together to make this beautiful and fun boutique. Anna Perez (Orchids and Azalea) brings beautiful princess dresses, shoes, swimsuits, accessories and more. Tania Scifo (The Modern Hanger) has the most adorable mommy and me leggings and dresses along with all of your favorite characters from Disney, Star Wars, Harry Potter, and so much more. 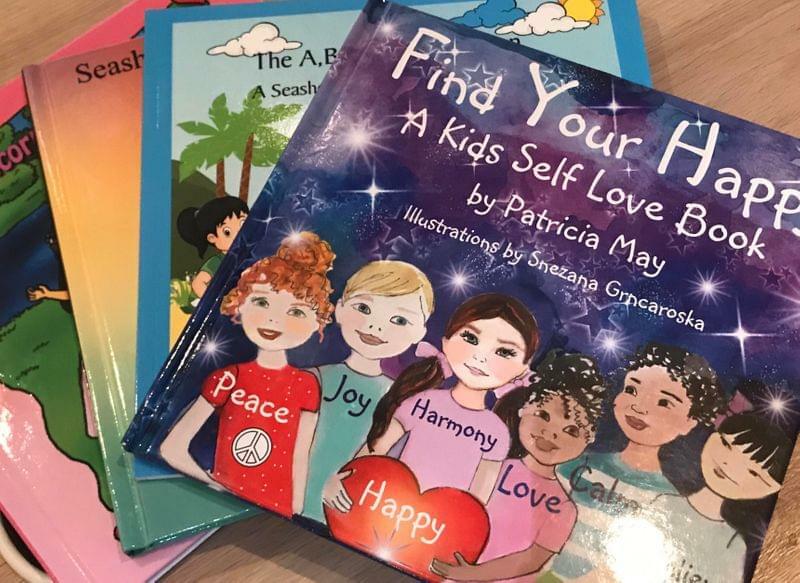 Patricia May is our local children’s book author and Amazon best selling author. Along with her books, Patricia will also be teaching classes with projects and techniques from her best selling book. My best selling products would definitely be our unique dresses. If you have a photo shoot, special event, or holiday event, you can find the perfect dress here. We have super fancy dresses for weddings, princess dresses for birthday parties or Disneyland, and every day play wear. 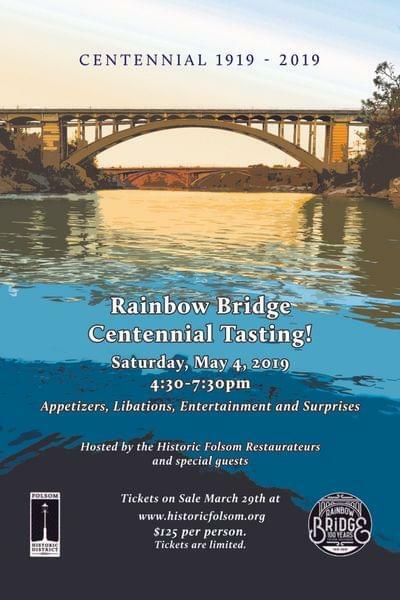 I hope to make Pixie Spirit a thriving part of the Folsom community and bring more families and children to the Historic District. What's the biggest compliment you've received thus far? I get compliments daily on how beautiful the space is, which means a lot as I paid extra special attention on the details to make this space feel magical. 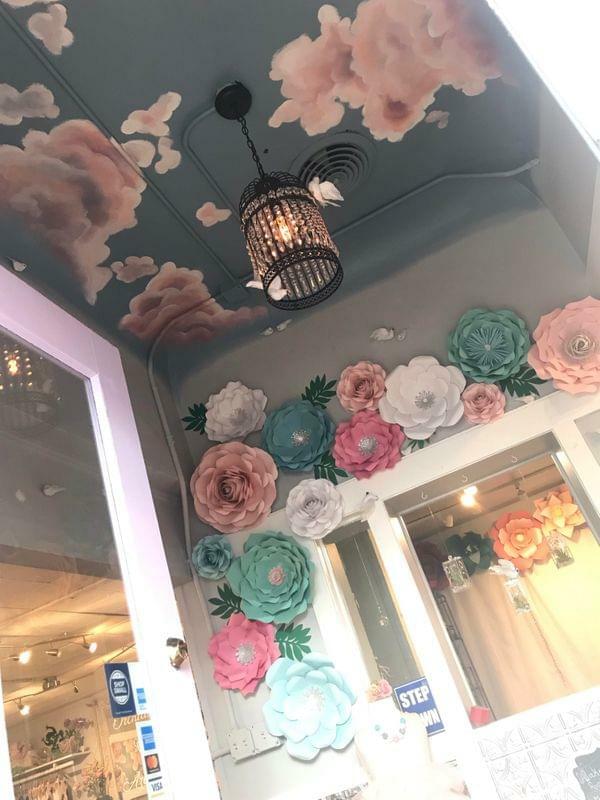 I had a local artist, Ashley Walter with Old Soul Creative, paint the most beautiful ceiling mural that really puts that whimsical feel throughout the space. The Historic district is the perfect place for this type of boutique. The old fashioned feel and history lends perfectly to a unique, small business like ours. My building was where the original Wells Fargo Bank in Folsom was in 1920. This adds to the charm and history that I love about the Historic District. I’m not a member of the Chamber yet. Pixie Spirit is not only a boutique but a destination for classes and events for your kids. 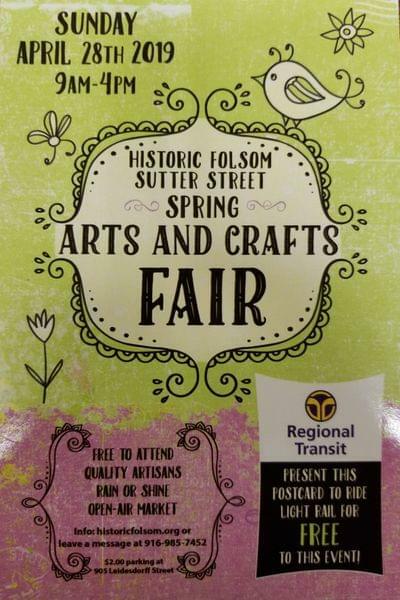 We will be having fun classes from rustic decor painting to making fairy gardens.